Poland is in the eye of the political storm. 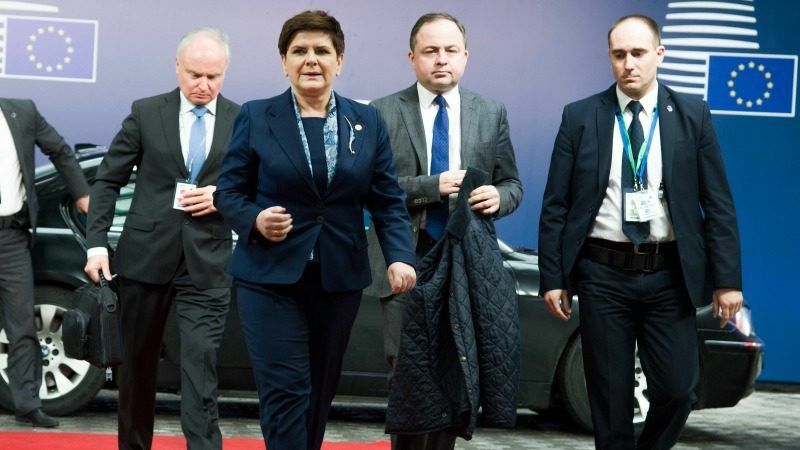 From controversial media laws to an arm wrestle with the EU institutions and a failed attempt to block the reappointment of Donald Tusk as Council president, critics see the actions of the ruling Law and Justice party (PiS) as a threat to democracy. Last December, the Polish government attempted to restrict media access to the National Assembly but it was forced to lift the curbs due to massive protests and pressure by civil society and opposition forces. In January, a series of measures tightening the control of the government on public broadcasters was signed into law by President Andrzej Duda. Under these new provisions, the hiring and firing of senior staff working for public radio and TV in Poland will be decided by the treasury minister, instead of through contests organised by the National Broadcasting Council. The law also does away with the current management of all public TV and radio services. 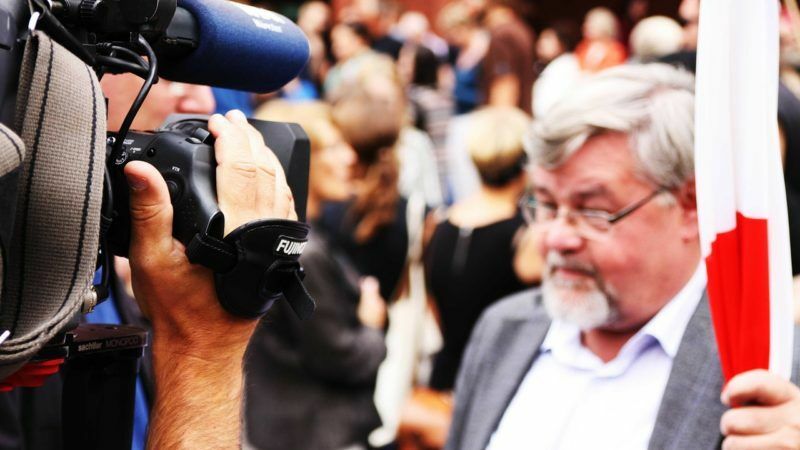 Even before Donald Tusk’s reappointment, the Polish government came under fire over press freedom and judicial independence, and the Polish interviewees of the #Media4EU series revealed the sector’s polarisation. This difference of opinion reported by euractiv.com created a major buzz in Poland and was cited by the house news service of America’s far-right, Breitbart. The former Polish prime minister was confirmed on 9 March during the latest EU summit, even though the PiS government staunchly opposed his reappointment. Confronted with government pressure on its revenue sources and on its access to politicians, the left-leaning Polish newspaper Gazeta Wyborcza is looking to Brussels support to press freedom and plurality. 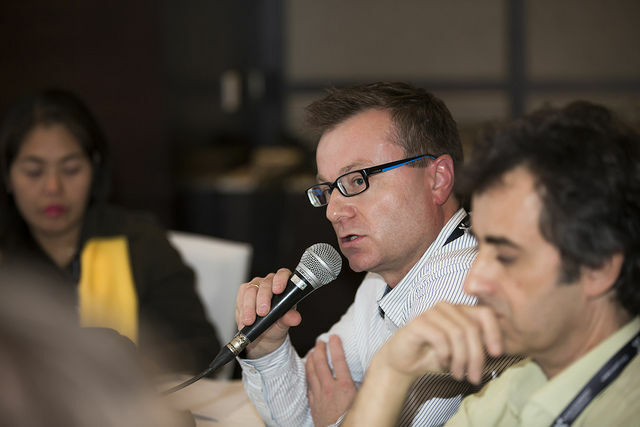 The paper’s news editor Roman Imielski, stressed that “If we talk about the future of democracy it is very important to have a media sector which informs about the world and doesn’t spread fake news. Gazeta Wyborcza alleges that the government discourages Polish companies from taking out adverts in its pages, putting the newspaper under significant strain. That is why Imielski calls on the institutions to set up a system of indirect support for media organisations in difficulty, insisting “direct subsidies won’t work, but […] I think having a special fund, some kind of European fund for the media, is a very good idea. However, Gazeta Wyborcza’s statements to EURACTIV have incurred some pushback from right-wing pundits, not only in Poland but also from all the way across the Atlantic. Calling out the paper’s losses as a failure to adapt to the era of social media era, Breitbart also disclosed its ties to media magnate George Soros. 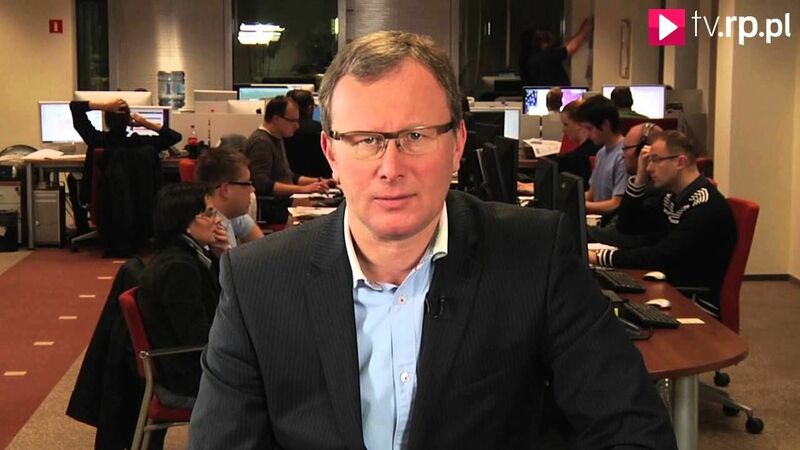 Bogusław Chrabota, editor-in-chief of the centre-right Polish daily Rzeczpospolita, also dismissed Imielski’s claims of political pressure on the private media sector. He said that “we have a formal and material guarantee of freedom of speech in this country, and I don’t have the feeling that there are any dangers to our operations. […] However, I’m just talking about private media. The newspaper has experienced a 20% cut in its revenue sources after the new Polish government blocked public companies’ financing of news outlets but thanks to a diversified revenue model, Rzeczpospolita has suffered less than other publications. The two dailies have positioned themselves differently, both from an ideological and financial point of view. However, they agree that the EU institutions should support media innovation. But opinions regarding this topic are split: although conservative weekly Do Rzeczy may benefit from closeness to the Polish government, Editor-in-Chief Paweł Lisicki has spoken out against any public intervention in the sector. Denying any tangible relations between the paper and the government, Lisicki also rejected claims that press freedom is under attack in Poland. Instead, he maintains that Polish governments have always played favourites with the media, but major news outlets are denouncing the practice only now because they are part of the opposition. “Generally speaking, I see no apparent threat to freedom of speech […] when the previous government was in power, we were underprivileged, to put it quite mildly […] I know this kind of pressure, and I wouldn’t say that the present government is doing anything different from what the previous government did. “The difference is that those in traditional media which are now hit by these policies were supported by the previous government,” Lisicki said. Even though Rzeczpospolita‘s Chrabota doesn’t believe the Polish private sector is at risk yet, he also warned about potential developments. “What we need is that Brussels exercises a permanent pressure on the guarantees of freedom of the media and of expression in this country. If the European institutions don’t pay attention I think that the governing power will be much more open and free to change our press environment in the worst direction,” he concluded. Future Media Lab Annual Conference "The link is safe: Publishers' rights in a digital age"
Donald Tusk actively attacked free speech in Poland by putting 80 journalists under secret service surveiilance. he wanted to blow their contacts and intimidate people who were supplying information to the press. Mobile phone information was accessed to this end. 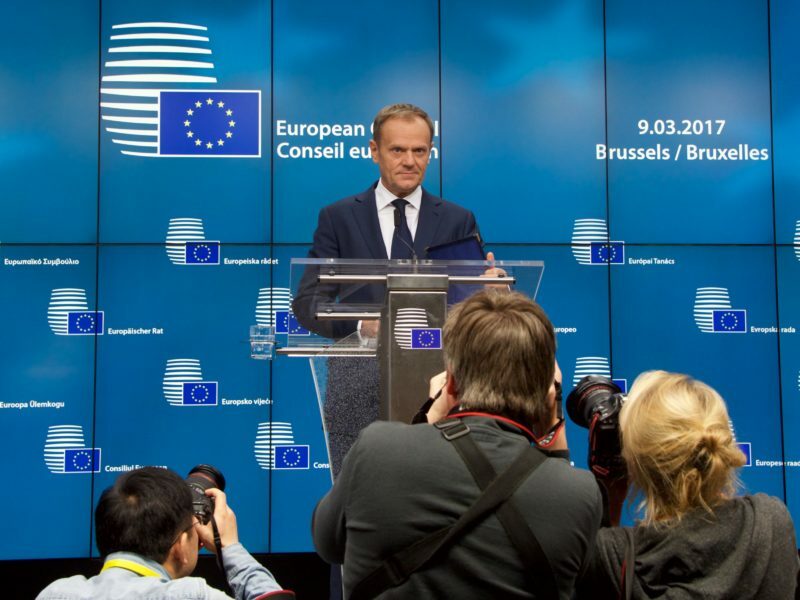 It was widely reported in Poland – even Gazeta Wyborcza journalists were snooped on as Tusk became increasingly security conscious. Why has Euractiv never reported this? Why has no Western press outlet never reported this? This article, however, does intimate how GW was in a symbiotic relationship with Tusk (and previous post-Communist parties). State TV was the same – though the foreign press never said this. State TV is still pro-government. The difference is that, as the other two main channels are violently anti-Law and Justice, we now have plurality in the TV news for the first time ever in Poland.